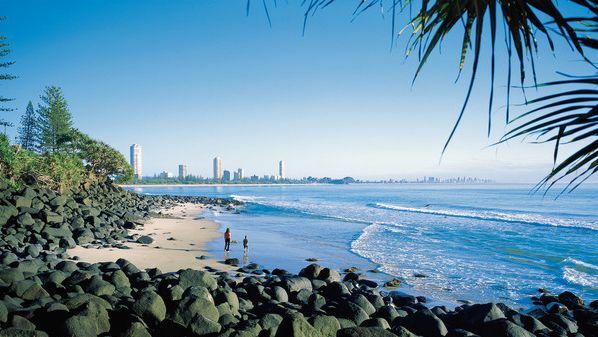 Burleigh Heads on the Gold Coast is ideally located half way between Surfers Paradise and Coolangatta. Close enough to everything that the Gold Coast offers but away from the hustle and bustle of Surfers Paradise. 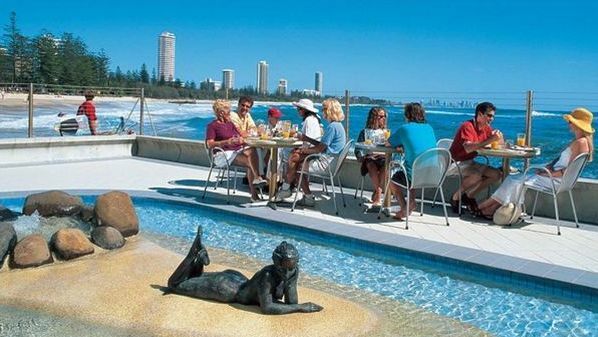 Being a beach town Burleigh Heads is laid back and offers everything that a beach culture would offer. 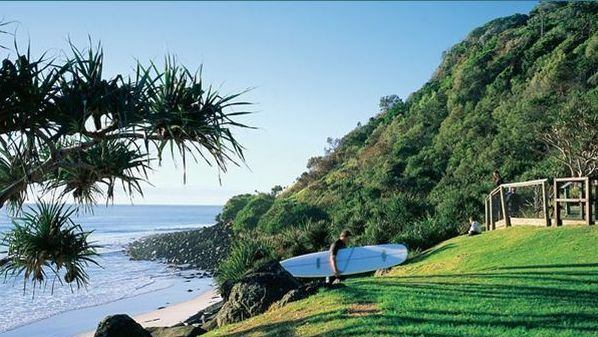 Surfing and swimming are popular activities as well as walks on the Burleigh Point trails showcasing fabulous coastline views. Dining choices are plentiful with multicultural restaurant or alfresco cafe & bistro choices. For some retail therapy visit West Burleigh, home to a large industrial and shopping park where you can find almost anything or there is also James Street with its boutique shops. A must shop are the Burleigh Beachfront Markets and The Village Markets showcasing everything creative and Australian made. For some family fun the theme parks of Movieworld, Seaworld, Dreamworld and Wet 'n' Wild are just a short drive away. Burleigh Heads, a beach getaway for families, couples and groups. Burleigh Heads resorts, self contained apartments and hotel accommodation are located by the beach with a protected national park on your doorstep!